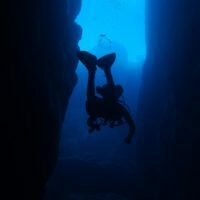 What is the Open Water Diver Course all about? 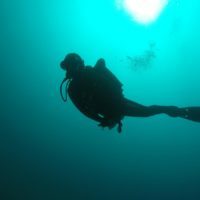 Open Water Diver is the entry level PADI certification course. This is the first step towards becoming a DIVER. 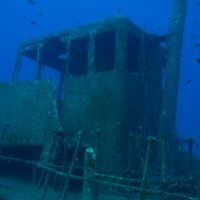 The Open water diver course sets you off towards new horisons opening many options for you to explore. 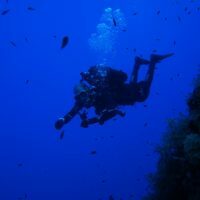 PADI Open Water Diver certification is an internationally recognised and respected accreditation. You need to be 15 years or older for Open Water Diver. 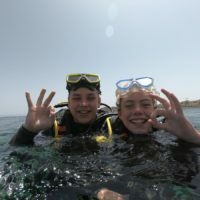 If you are 12 – 14 years old you may sign up for Junior Open Water Diver. 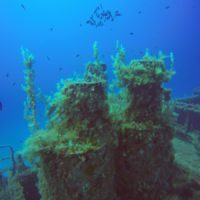 We will provide you with a list of medical conditions that are relevant for diving which you can check for you own safety. If you would like a list of these conditions to review at home, let us know upon booking and we will email it to you. Click on the booking link below to get in touch. 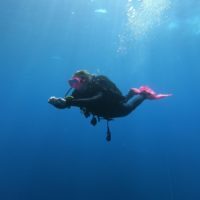 What will I do during the Open Water Diver Course? 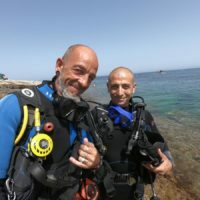 Throughout the course, you’ll learn fundamentals of scuba diving, including dive equipment and techniques. 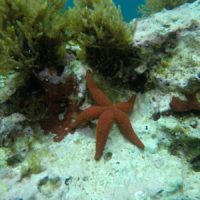 You earn this rating by completing five pool dives and knowledge development sessions and by four open water (sea) dives. PADI programs are performance based. You proceed as you demonstrate mastery of the course skills. This allows you to work at a pace that is comfortable for you. The course normally has a duration of 3-5 days but will be paced according to the individual diver. 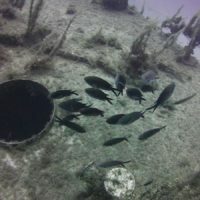 PADI Material: This can be a Paper Crewpack or the digital version of the material. This training material is not incuded in the price of the course. Diving Equipment: During this course you will be provided with all the equipment you need and a student discount on any equipment you purchase. There will be no hidden charges or additional expenses during the progress of the course. 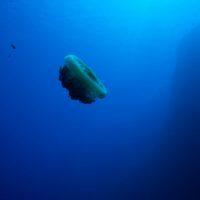 More information about Open Water Diver? Contact Like our Facebook page! It is packed with interesting information and posts about similar experiences and other events! 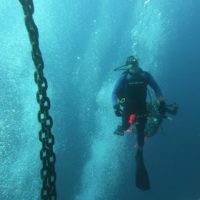 Some divers post pictures and videos of their experiences. 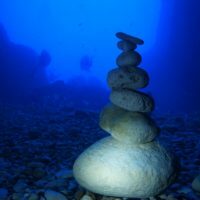 Post your Open Water Diving experiences and photos here as well!